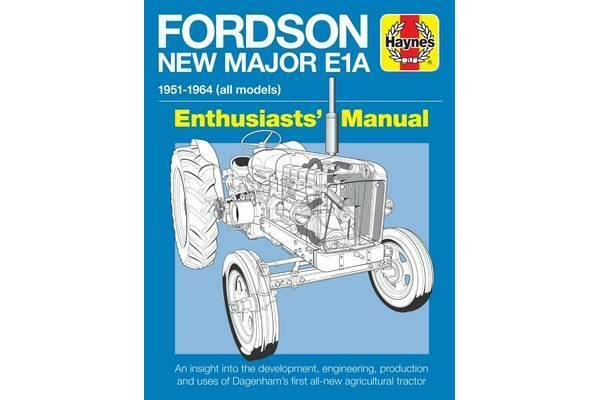 NEW IN PAPERBACK The Fordson Major tractor was produced in large numbers at Ford’s UK Dagenham factory from 1951 until 1964, and was exported across the world, including to the USA (where it was called the Ford 5000 diesel). Produced with petrol, diesel and kerosene-burning engines, the E1A was the subject of continuous development during its life and was a huge success. 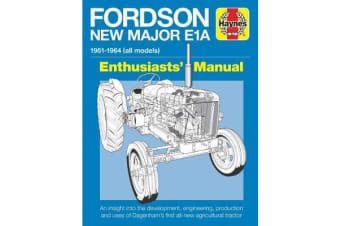 Many examples of the E1A can still be found at work on farms today, 50 years after the first models entered production. This extensively illustrated book provides a unique insight into this classic tractor.